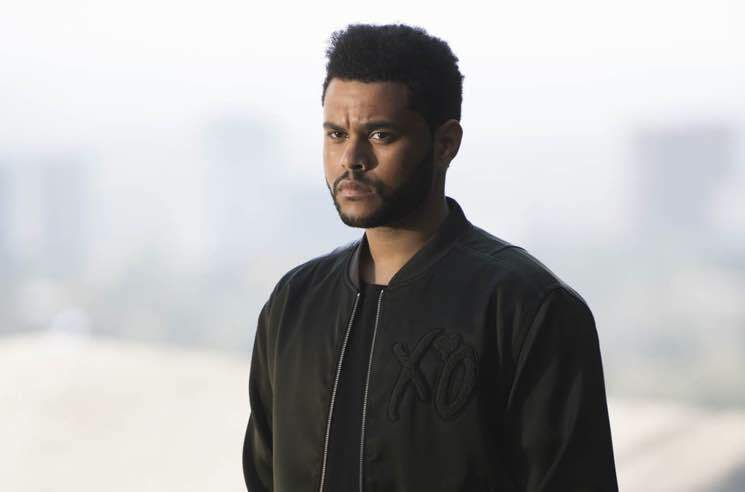 A week after being named a "Next Generation Leader" on the cover of TIME, the Weeknd is looking to give the next generation of Toronto creatives a boost with his involvement in a new creative agency and artist incubator space. As the Globe and Mail reports, the artist born Abel Tesfaye is set to found HXOUSE, a multidisciplinary talent incubation space that will open this November as part of the $28.4 million Artscape Daniels Launchpad development on Queen's Quay. HXOUSE was co-founded by Tesfaye's longtime friend and creative director La Mar Taylor and sports-and-entertainment marketer Ahmed Ismail. The Globe notes the two will be the face of the HXOUSE, while Tesfaye will largely be a silent partner. HXOUSE and Artscape have also announced the launch of a mentorship program titled No More Dreams, an annual four-month program that aims "to accelerate the creative careers of young artists, especially those in underserved communities, by providing access to learning, networking, funds, production and partnership opportunities." "We're thrilled to be able to bring HXOUSE to life and give back to the community by opening doors for them to thrive — there is no greater feeling in the world, and that's something that will never go away," Taylor said in a statement. "That's what Abel, Ahmed and I are chasing every day with HXOUSE, and this incredible partnership with Artscape and Toronto is only the beginning." Further information on HXOUSE can be found through the incubator's official website. The Weeknd delivered new EP My Dear Melancholy, earlier this year.